Four-wheel drive vehicles demand rugged performance from their transmissions – especially when used for off-road driving or towing. When properly maintained, AAMCO can help keep your 4×4 on the road – or off the road if you prefer. For 4X4’s with an automatic transmission, perform the AAMCO Power Purge Transmission Flush, a 100% total transmission fluid exchange for automatic transmissions, available only at AAMCO. For 4X4’s with a manual transmission, drain and refill the transmission with new fluid. Plus a complete TranScan check to spot any potential problems before they happen. 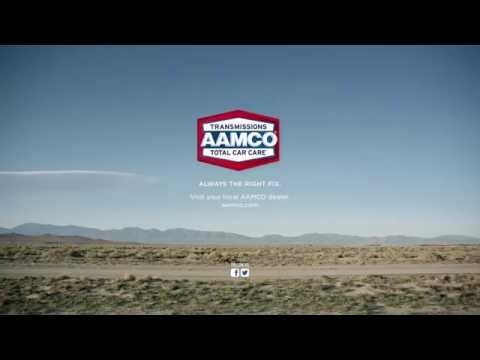 AAMCO is the expert in complete care for today’s SUV’s and 4X4’s.